"THANK YOU UNITED SERVICES FOR A JOB WELL DONE. FAR BEYOND..."
United Services is an affiliate of Disaster Kleenup International (DKI), a network of leading property damage restoration contractors across North America. We provide disaster cleanup and restoration services for home and business owners throughout Illinois & Wisconsin, including cleanup, board up, drying and dehumidification, and more. We also educate our commercial clients on preparedness actions and strategies. If your home or building has been damaged by water, fire, or smoke, we can help you. United Services will customize and execute a cleanup and restoration plan that’s comprehensive, cost-effective and able to be implemented immediately. Contact our company today for disaster restoration for your home by one of our certified damage restoration contractors. 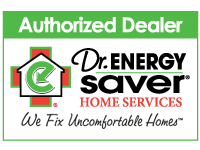 We service Highland Park, Lake Forest, Wilmette, Evanston, Kenilworth, Lake Bluff, Skokie, Janesville, Des Plaines, Palatine, Mount Prospect, Winnetka, Golf, Buffalo Grove, Crystal Lake, Wheeling, Glenview and the surrounding IL & WI area. Restore Safety, Security, functionality, and property value following a disaster. United Services is your trusted partner in getting life and business back to normal after damaging, unforeseen events. Standing water after a flood not only leads to permanent damage of your property, but it’s also a breeding group for bacteria and mold. Put your safety first and your trust in the water damage professionals at United Services. From water leaks to full-blown floods, they bring decades of experience to each home they encounter. Once a homeowner experiences a fire on their property, action needs to be taken immediately, especially for insurance purposes. United Services are the experienced professionals to help you assess the damage and restore your salvageable property. Intense storms do more than just dump unwanted water onto (and into) your home. They also bring high powered winds that can result in downed trees or branches, causing major property damage. United Services provides emergency service 24 hours a day, 365 days a year with IICRC Certified personnel. Our rapid response helps protect you from further, unnecessary storm damage - just call us today. Originally founded in 1974, Disaster Kleenup International is a network consisting of over 400 property damage restoration contractors across North America. Their services and areas of expertise including water damage mitigation, fire and smoke restoration, and 24-hour emergency response. 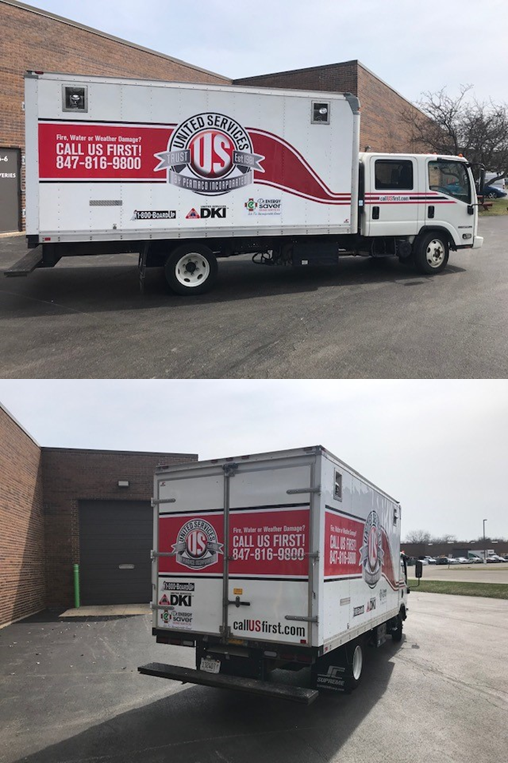 United Services has been a trusted member of DKI since 1981, bringing a high level of excellence and professionalism to every project they take on. See all of our affiliations above.